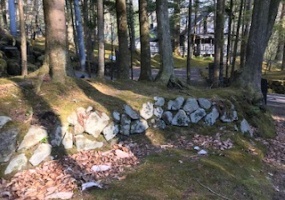 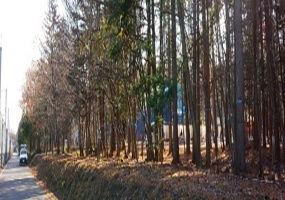 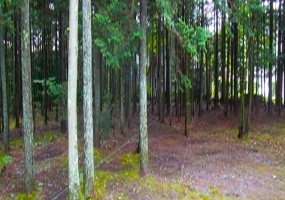 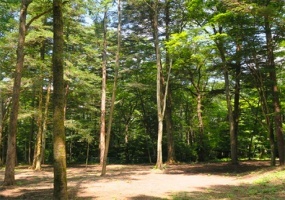 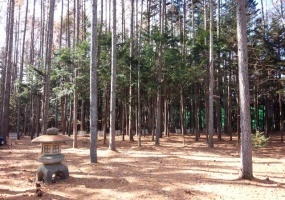 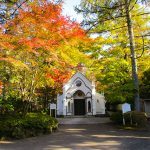 8 mins walking distance from Kyu-Karuizawa street, this property is waiting you silently in Kashima-no-mori area. 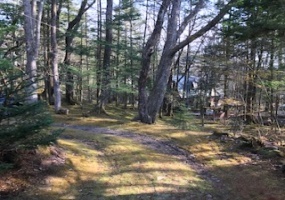 Beautiful forestry land has 2 old houses. 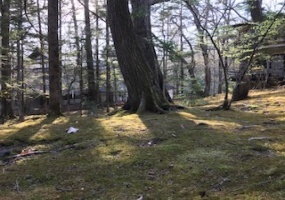 The tranquility and beauty of moss covers huge land. 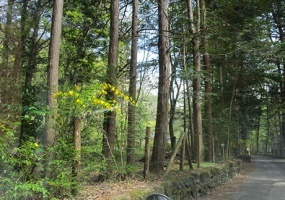 Enjoy breathtaking beauty. 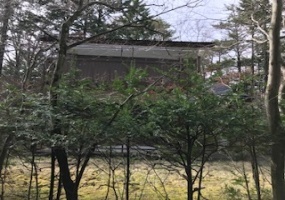 This property has two aged-Japanese style houses. 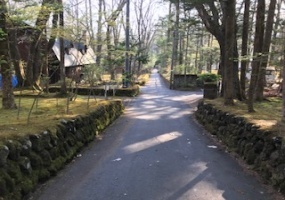 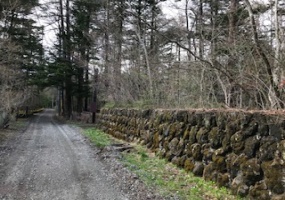 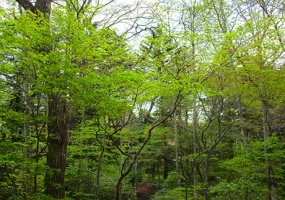 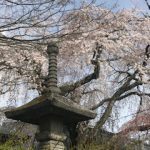 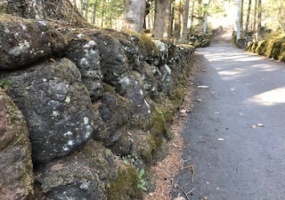 Karuizawa's popularity as a location for second homes and resort hotels since the Meiji era. 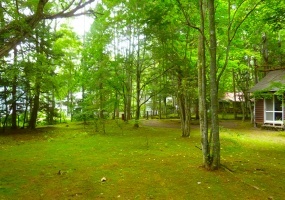 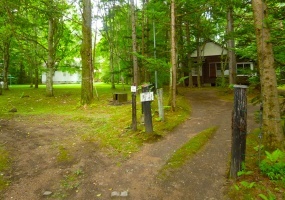 This area is known as the pioneer resort area in Karuizawa where many former celebrities and diplomatics lived. 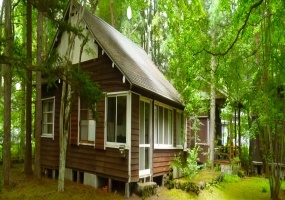 Enjoy historical resort at Kyu-Karuizawa. 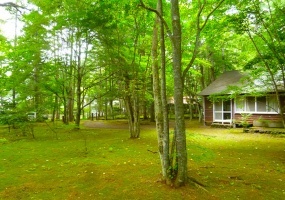 Pleasant distance from busy town; yet still walkable to all amenities. 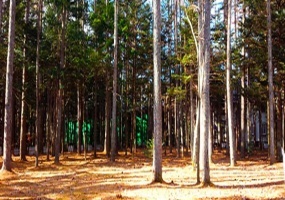 1,744.69m² (527. 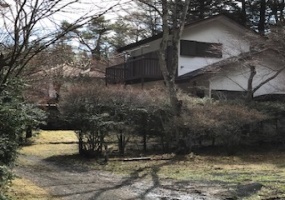 At Minamigaoka, Karuizawa #1456 A true piece of Karuizawa, 25.67sqft with lovely views and flat boundary, the balance with woods. 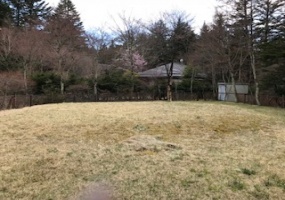 Build your dream home. 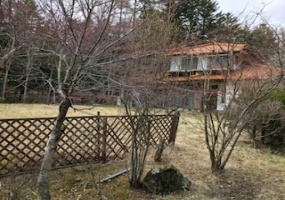 2,385.50m² (721.